Just $1 can make a dream come true for the village of Bunyade, Uganda and the children of Light up Life Foundation (LULIFE). Watch and share the video right now. Then donate to download your copy of the dream! Visit Dollardreamdownload.com to learn about the song and the cause it supports.Click on the music outlet of your choice. Download the song (price per download is 99c to $1.29). Invite 1 friend to also download by sharing the link to this page. 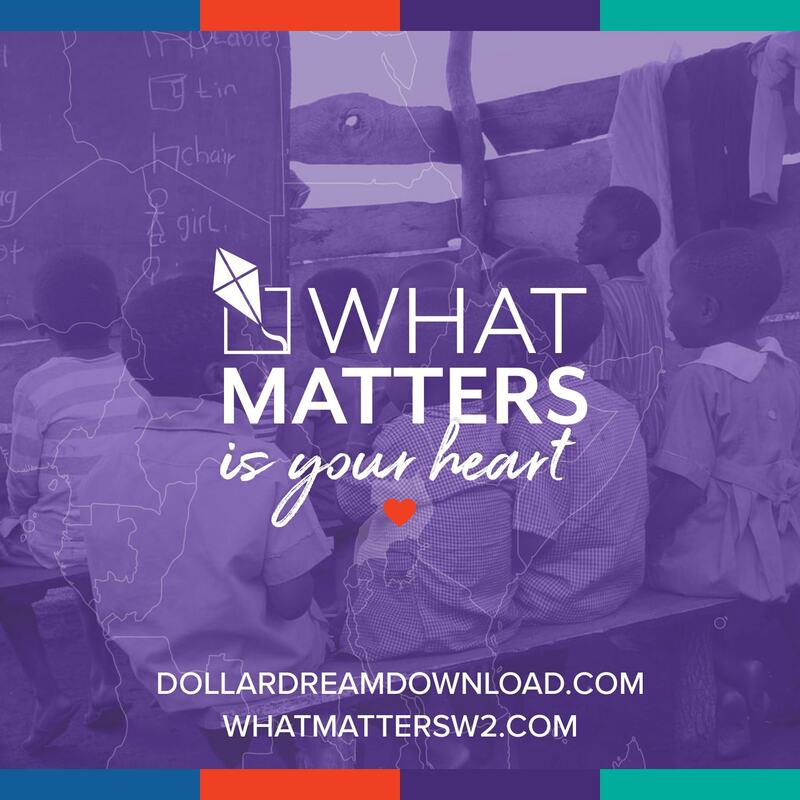 Together, we can transform a village, one download, one dollar at a time through the first D3 song, What Matters is your Heart! Bring a community of children new hope, and create a world full of hearts united by a song and a dream. Show the world that you’re joining us, and making the dream happen! One DOLLAR at a time. One DREAM at a time. DOWNLOAD to donate! Every dollar raised through this DOLLAR DREAM DOWNLOAD (D3) initiative will find its way to Africa to improve the lives of children in the remote community of Bunyade and in the slums of Kampala, Uganda. Currently, a three room schoolhouse is under construction in Bunyade with $25,000 still needed for its completion. Dozens of children in the ghetto of the capital city of Kampala are being supported in whole or in part by LULIFE. 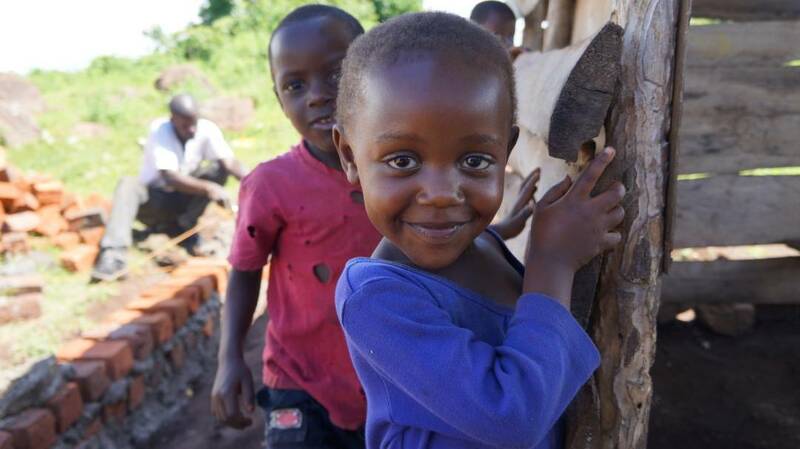 BETH Medved Waller (Director of WHAT MATTERS, a 501(c)(3) she created to expand her global philanthropic efforts) has issued a GoFundMe challenge to those who want to help Light up Life Foundation (a Ugandan based NGO) complete the village school project. But the community of Bunyade has great need for help beyond a primary school. They lack running water, electricity, medical care and have limited nutritional and hygiene necessities. And more financial support of LULIFE is needed to enable them to help more struggling children to thrive. D3 is a way to do more and to enable mankind to join together and swiftly raise ONE MILLION DOLLARS to change the lives of the beneficiaries of Light up Life’s mission work. The world will witness the power of just ONE DOLLAR and embrace the truth that ONE PERSON can make a difference (with a simple click of a download button). DOLLAR DREAM DOWNLOAD (D3) is the answer to prayers of the community of Bunyade and the children of LULIFE and a reminder to the world that ONE DOLLAR & ONE PERSON can have a life-changing impact, ONE SONG at a time. This inaugural DOLLAR DREAM DOWNLOAD (D3) is the first of many songs that will sweep the world with opportunities to easily and affordably learn about and support worthy nonprofit efforts across the globe. 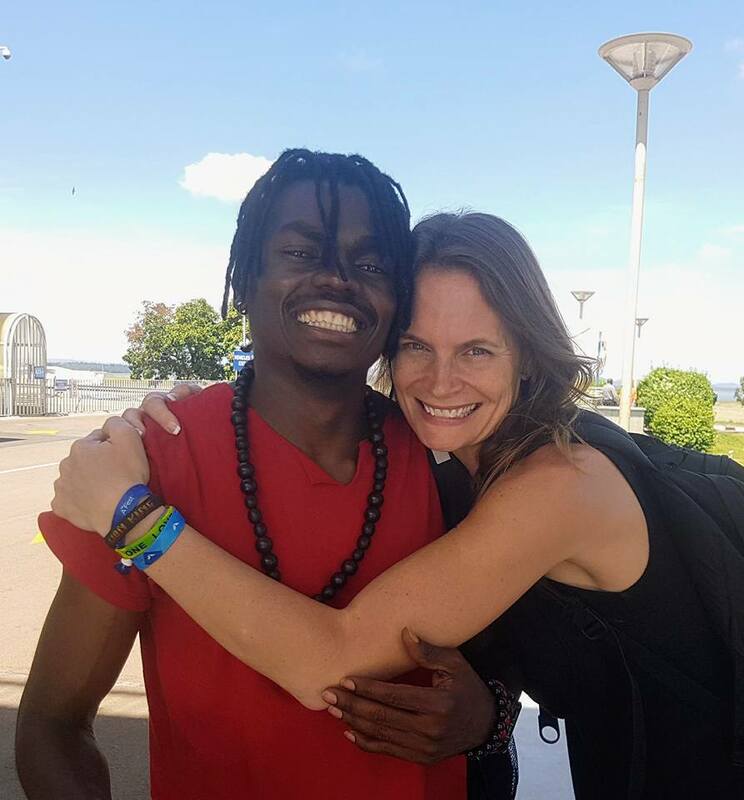 Co-created by BETH Medved Waller and Herbie Skarbie Kawuma (produced by Ian Pro of Mantie Records in Kampala, Uganda), “What Matters is your Heart’ represents the hearts of two souls born worlds apart in opposite conditions that are now joined together to spread love and light to those in need. Inspired to serve humanity by contrasting childhoods of abundance and poverty, BETH and Herbie have felt compelled to give back since they began their respective careers (BETH as a Realtor/Broker in Virginia, USA and Herbie as a performing artist/dance instructor/motivational speaker based in Norway). Driven by the desire to help children growing up in the ghetto slums of Uganda where he was raised, Herbie has dedicated his life to providing food, education, medical support and nurturing mentoring to children through his NGO, Light up Life Foundation. When Herbie was awarded Norway’s prestigious “Youth Ambassador of the Year” award in 2012, BETH was being recognized with community service awards in her small hometown of Front Royal, VA for her nonprofit efforts (based largely on her platform that every dollar she helped to raise would stay to benefit her community at home). Passionate about fundraising to support local causes, BETH’s greatest motivation is to give back in gratitude for her life that has been so full of blessings, ease and opportunity. Fueled by separate desires to make a difference in their hometowns, the two were divinely united through Facebook and met in December of 2017 in Uganda at Light up Life Foundation’s Maisha Home for children. Seeing such great need in Africa, BETH’s “give local” fundraising efforts were transformed to a “give global” philosophy. She became inspired to be the eyes and hands of compassionate donors by providing her hometown and US donor base and opportunity to experience the overwhelming feeling of seeing through her eyes the direct impact of worldwide generosity in the lives of individual children in need. In April of 2018, during a visit to Mantie Records recording studio in Kampala, BETH penned the lyrics for “What Matters is your Heart” as she witnessed in awe as Herbie and team created and recorded his newest song, “Good” about racial unity. BETH is a music-lover who professes to have a theme song for every important event of her life (her nonprofit, WHAT MATTERS, is named after a song by Edwin McCain that has given her great inspiration through the years). While at the studio, she asked Herbie if he could create a theme song for WHAT MATTERS and the group stayed in the studio until 3am finishing the song that would soon inspire DOLLAR DREAM DOWNLOAD.